On those hot summer days, the backyard pool is the center of recreation and family fun. Parents and pet owners are watchful that everyone is careful and safe around the pool. However, vigilance doesn’t end when everyone leaves. In fact that is when it is most important. Each year more than 5,000 family pets drown in the family pool. Healthy animals can swim short distances. However dogs have poor depth perception. Your pet will head for the closest edge, which may not be the most shallow part of the pool. 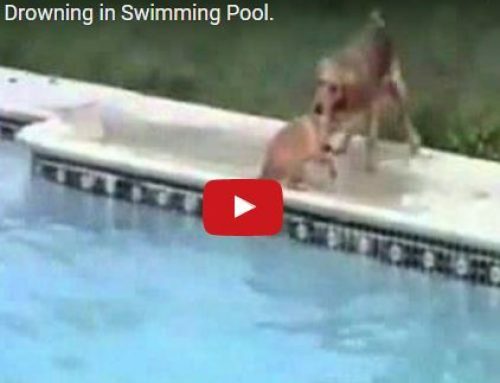 Your dog may try to claw his way out of the pool in deep water and be overcome with exhaustion. Some pets are excellent swimmers. Dogs will instinctively paddle when submerged in water. Inexperienced dogs will “dog paddle” using only their front legs resulting in an almost vertical swim. This results in unproductive splashing that quickly causes exhaustion. My pet is active and in good shape. A pet’s physical structure and body-type will impact her swimming ability. Heavily muscled breeds use more energy while swimming due to increased body mass. A pet who is older, sedentary, or ill may no longer have the stamina to swim for an extended period of time. Think of successive lines of defense. 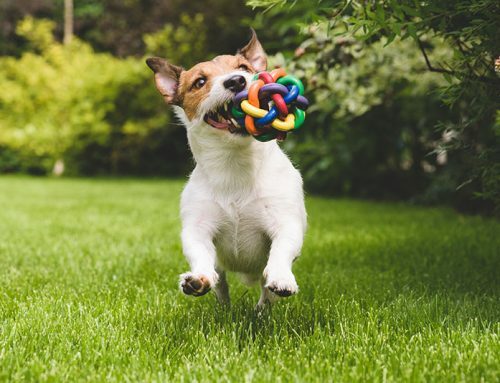 Start with a sturdy pet fence as a physical barrier. Add a motion detector in your pool area and an in-water alarm. How many layers you need depends upon your pool area and your pet. 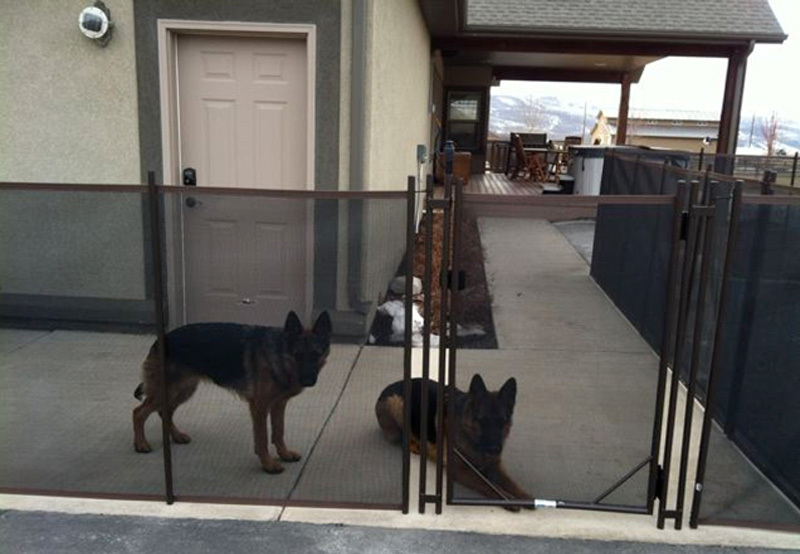 The first line of defense is a good quality pet fence. There are many products on the market. Make sure that the pet fence you select is appropriate for your dog. If you have a digger, you need one that is installed in such a way that your dog cannot dig under. If you have a climber, a mesh fence which is not affected by scratching and clawing may be the solution for you. If you have a large powerful dog, check with experts in pet fencing to see what your options may be. 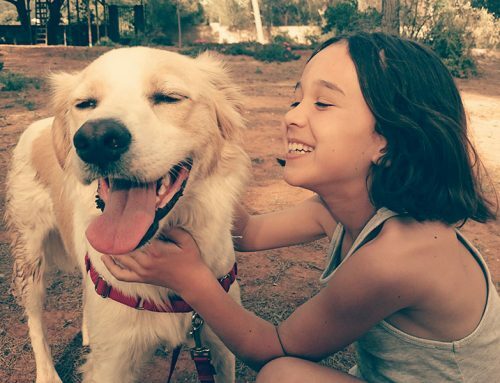 The best pet fence for you is the one that will successfully keep your pet safe.